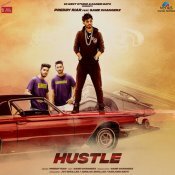 Venus Worldwide Entertainment are proud to present the eagerly anticipated brand new single released by Preddy Riar entitled “Hustle” featuring Game Changerz!! 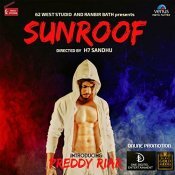 62 West Studio are proud to present the debut single released by Preddy Riar entitled “Sunroof“, music by Snappy!! ARE YOU Preddy Riar? Contact us to get a featured artist profile page.